It’s been obvious since the new algorithm updates rolled out: Google loves content-rich websites. This win-win approach benefits businesses and users because they both get what they want. Companies acquire traffic, leads, and sales; while users receive valuable information about the product or service they wish to purchase. 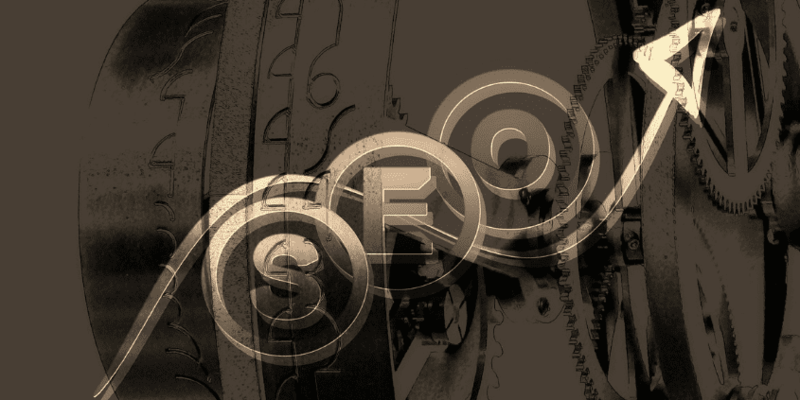 So it’s no surprise that a lot of SEO specialists focus their efforts on improving content. But why is your website (or your client’s) not yet ranking? Why are bounce rates still at an all-time high? Why aren’t you getting any leads yet? If content is the solution – it could also be your problem. Find out how you can improve Google’s favorite ranking factor [Tweet Me!]. Problem: content was not designed for specific buyer market. Everything in your website, from your text to your photos, should all come together harmoniously for your target market. To be more specific these days: your buyer persona. What is this? This is an imaginary individual or group of people to whom your products and/or services caters for. Think about it: if you create content that has NO target, then you would attract just about anyone – including those who are not ready to buy, spammers, and uninterested audiences. And they can affect your website statistics. For each time they jump off a page, they add to your bounce rate. For every purchase they cancel, that’s a lost opportunity for you. One of the reasons why many corporate websites fail is because their content wasn’t built for anyone. Thus, visitors either can’t find what they’re looking for, or feel that the entire experience is too taxing. So choose web elements that are aimed at a specific audience. Problem: content is not diverse. It’s true that Google’s algorithm favors text because it’s easier to crawl. Between a CTA and a text link, the latter is advised by SEO experts because it’s more valuable. People in general love to learn – and content such as blogs, articles, news, and snippets are perfect platforms. In terms of page ranking, comprehensive content (that’s about 1,200 words or more) are given priority due to their in-depth analysis of a given subject. However, not all popular sites contain content that covers broad topics. A good example would be Upworthy. Based on Quicksprout’s analysis, this website beats other text-rich sites like Mayo clinic on most of their chosen articles. One page in particular doesn’t even have much text – yet it receives 750,000 more visitors. Why? Diversity of content. Don’t be afraid to explore other user-friendly information platforms like podcasts, videos, images, and more. Problem: there is no content marketing. What use is great content if no one is around to appreciate it? Don’t forget the word ‘marketing’ in content marketing. Quality content is better shared with the world through the biggest social media channels. Try Facebook, Twitter, LinkedIn, Pinterest, Instagram, and more. Love getting updates on your email? Your visitors could, too. Make use of email outreach strategies to further promote your website content. Now more than in previous years is content given the biggest spotlight. Together with social media and the right link-building techniques, imagine the kind of SEO success you can achieve. It’s never too late to make an investment on this modern tactic. Not sure where to begin? 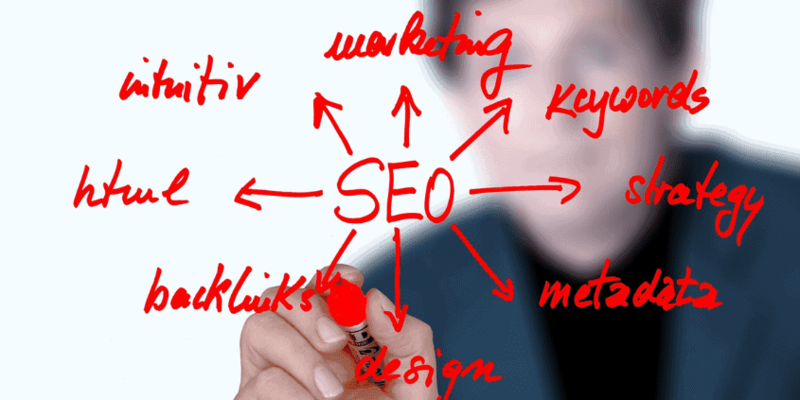 Get professional advice from an SEO expert today for the best methods to improve traffic. How about you, how is your content doing so far? Thank you for your comment! It’s always great to hear from our readers. As for your question, it’s a customized theme.You can stay updated with our blogs by following us on your favorite social media platform. Have a great day!